Perfection in your baking comes from good preparation in the kitchen. 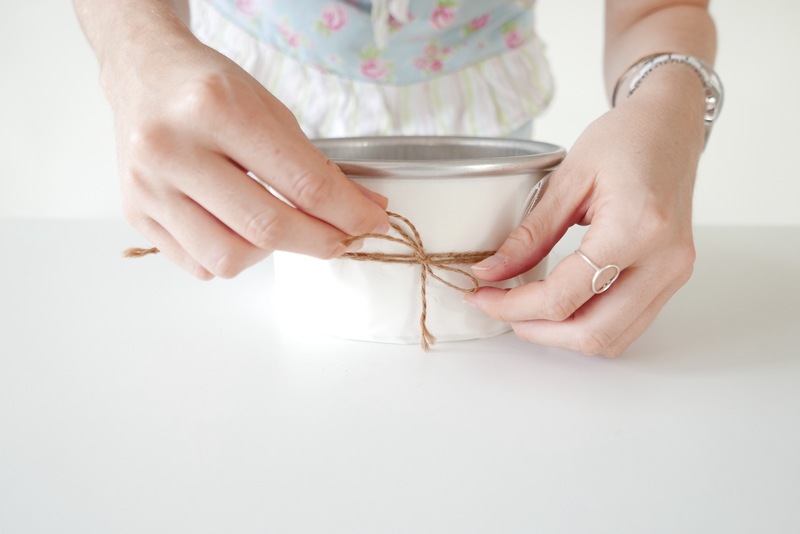 You wouldn’t bake a cake without lining the inside of the tin, so why not line the outside? 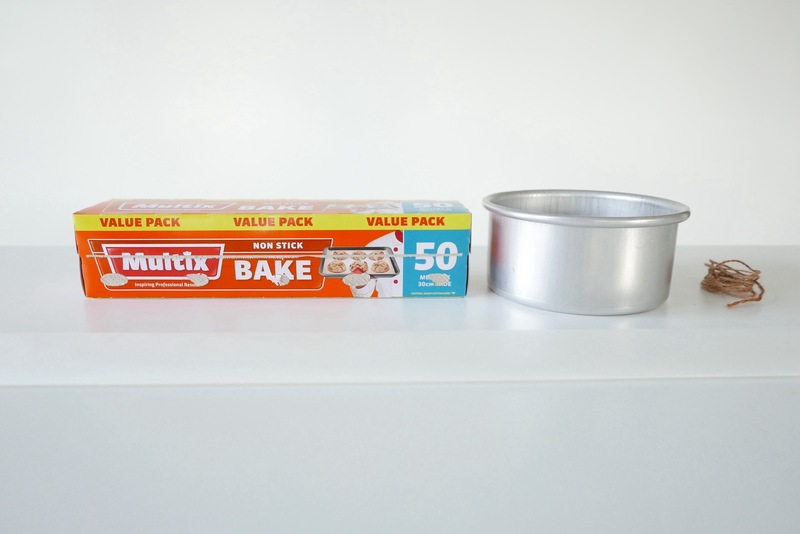 Wrapping the cake tin with baking paper prevents the cake from burning on the outside edges by spreading the heat evenly throughout. Say goodbye to burnt edges and high domed cakes! 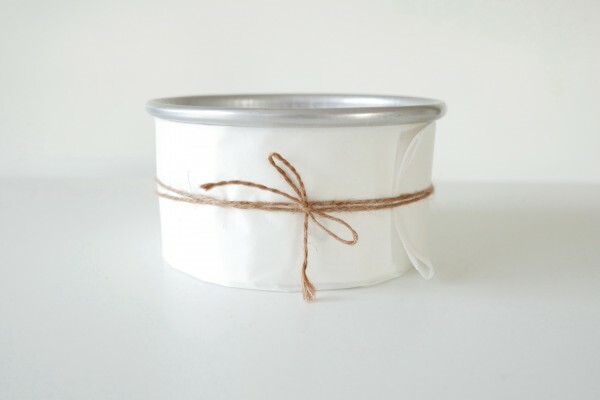 All you will need is good quality baking paper and twine. I find that cheaper baking papers tend to be thinner and deteriorate quicker than better quality baking paper. 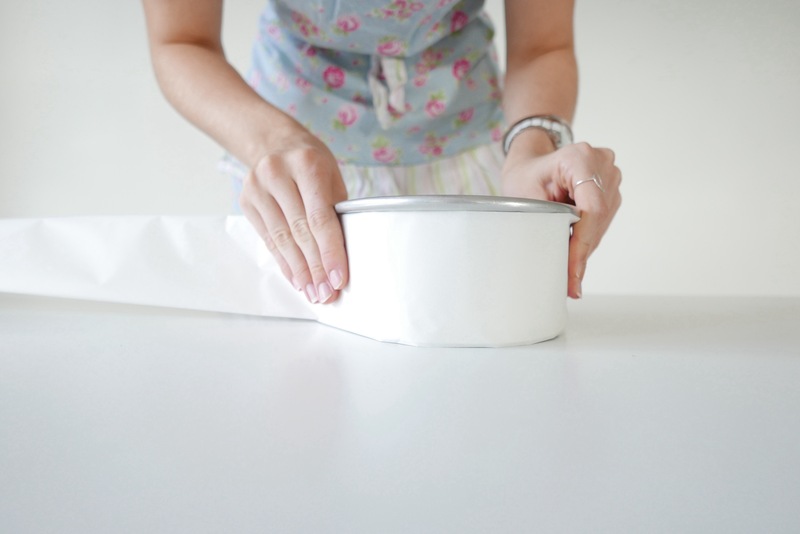 If you are using cheaper baking papers it might just reduce the lifespan of your collar. 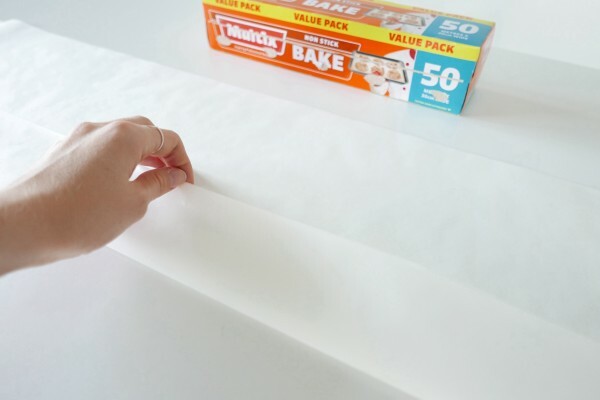 Take a long piece of baking paper (I normally use a sheet about 1 metre long) and fold it into four length ways. The piece of baking should then measure approximately 1 metre long and 3-4 inches high. 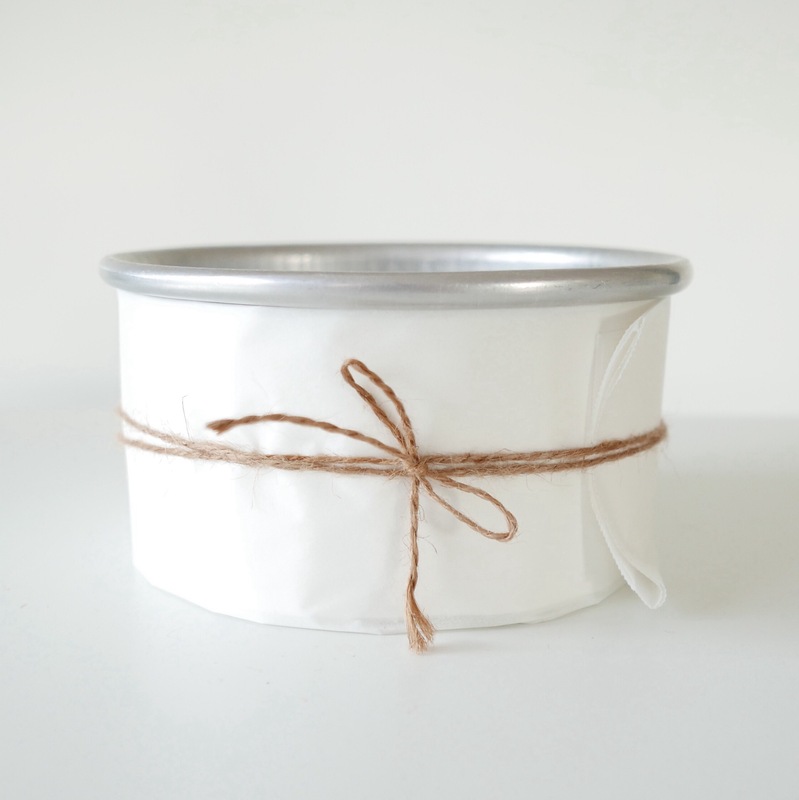 Wrap this around the cake tin and secure with twine. This is such an easy and quick trick that will make sure your cakes are moist and delicious. I guarantee you will never look back!